SNV the Netherlands Development Organisation and ADT Projekt GmbH formed a consortium to implement on behalf of GIZ the project Technical Cooperation with Zambia, Green Innovation Centres – Dairy Value Chain, funded by the Federal Ministry for Economic Cooperation and Development of Germany. 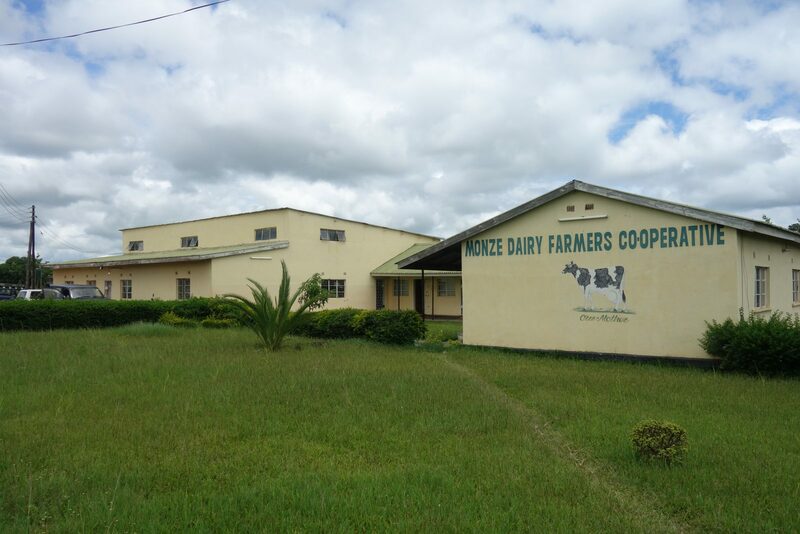 thereby strengthening the dairy sector in Zambia. The project has a duration of two years (2018 -2019) and forms the second phase of the Market-led Dairy Innovations Project (M-DIP), implemented by SNV. SNV and ADT decided to cooperate in the second phase to profit of ADTs strong technical experiences and network in the fields of cattle husbandry, dairy cattle breeding and ICT development. Our consortium is collaborating with the School of Agriculture of the Zambian Open University for scientific and technical support on topics such as animal breeding, agribusiness management or extension services.